Buying a home is probably the biggest investment decision you have had to make in your life so far. The process does not need to be difficult. We have a team, with extensive experience in the mortgage industry, standing by to help you through the process. It is our goal to simplify the process and provide guidance throughout the entire home buying experience. 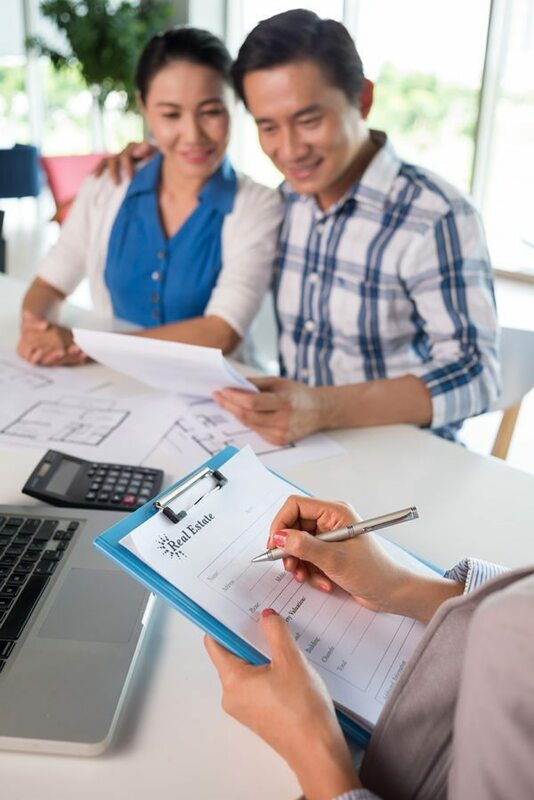 We host a variety of events to help keep people informed about the industry including a Home Buyer Seminar that helps walk you through the Home Buying process in detail. Check our events page for our next Home Buyer Seminar.